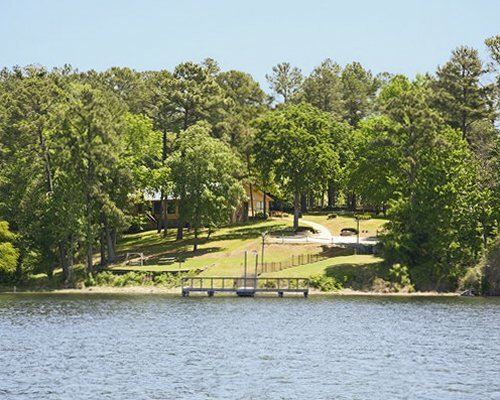 Nestled in the lush woods of east Texas, on the shoreline of Lake Palestine, Holiday Inn Club Vacations Lake O' The Woods has quaint rustic cabins tucked away in close harmony with nature and create an ideal setting for rest and relaxation. 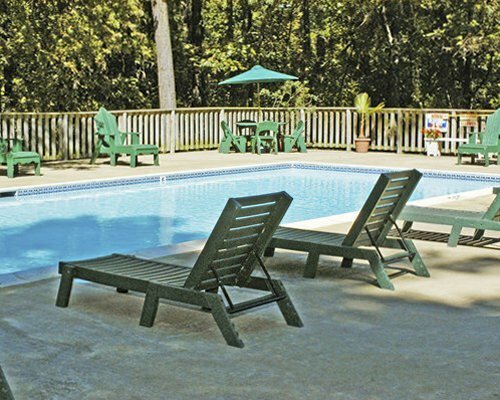 Amenities and activities include a lighted tennis court, fishing pier, badminton, playground, swimming, miniature golf, and nature trails. 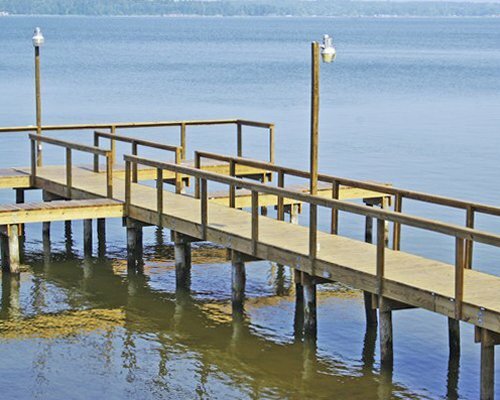 Guests have a marina and boat dock access, Jet Ski rentals, and horseback riding facilities just a few miles away. 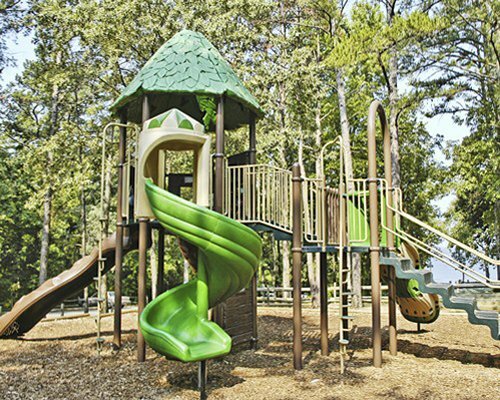 Tyler and all its attractions are 15 miles away, and Canton Trade Days or First Monday are also within a short drive. 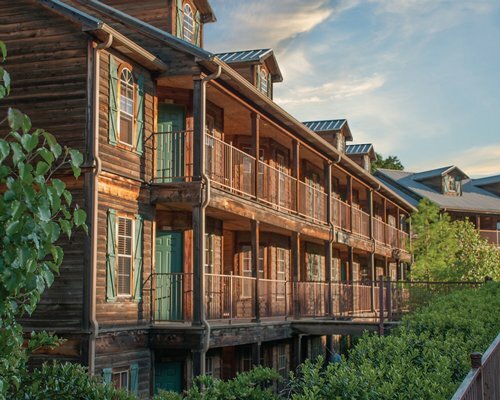 Want to escape the hectic din of modern life? 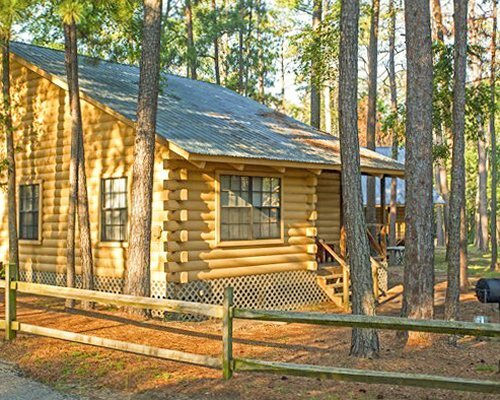 Then come to the rustic cabins in the pristine woods of east Texas. You will feel rejuvenated. 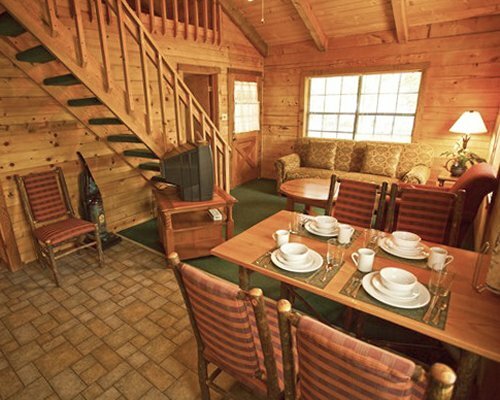 Each cabin has one-bedroom and sleeps up to 6. 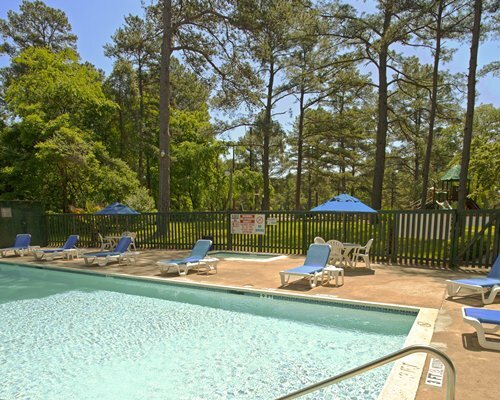 All units have a telephone, air conditioning, and full kitchen with dishwasher and microwave. 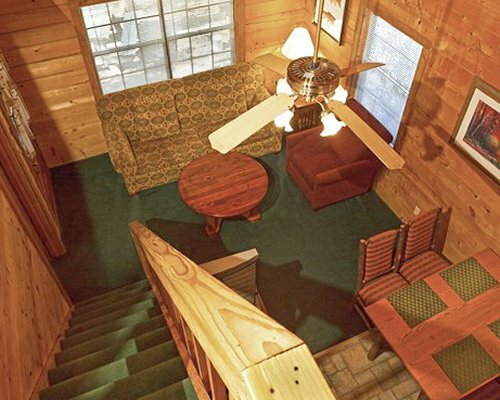 'Communing with nature and getting away from it all'doesn't mean you can't enjoy the comforts of home. 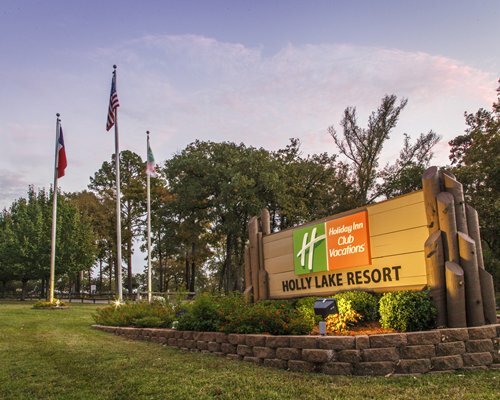 At Holiday Inn Club Vacations Lake O' The Woods you can have it all. The nearest major airport is Dallas/Ft Worth Airport, 120 mi. away. From the airport, take Loop 635 E to 80 E, and 80 E to I20 E. Follow I20 E to the Canton exit. Exit to Hwy 64 E and follow 34 mi. to FM 2661. Turn right on FM 2661 and follow to Hwy 155 S. Turn right on Hwy 155 and follow 2.2 mi. Resort is on the right. FROM TYLER (POUNDSFIELD) AIRPORT: Take a left on Hwy 64 and follow to FM 2661. Take a left on FM 2661 and follow to Hwy 155. Follow directions above. FROM HOUSTON: Take I-45 N to Hwy 79. Go North to Palestine and take Hwy 155 N to Tyler. 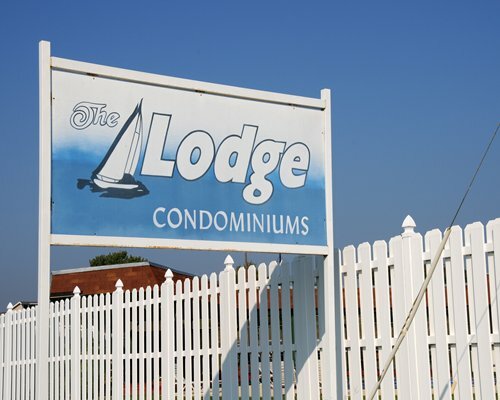 Resort is appx 22 mi. North of Palestine. 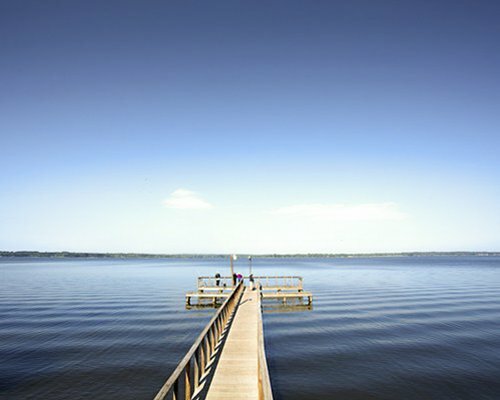 Look for, "Lake O'the Woods" signs at entrance on West side of Hwy 155. Resort has no handicap units.